We sincerely thank all participants, partners, supporters and sympathizers for for their enthusiastic collaboration at this successful symposium! 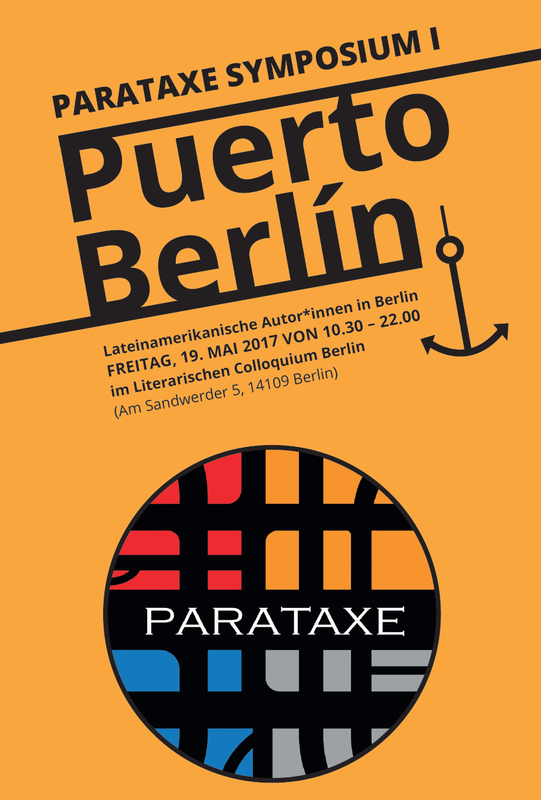 PARATAXE is a project by Berliner Literarische Aktion e.V. and is sponsored by Berliner Senatsverwaltung für Kultur und Europa. 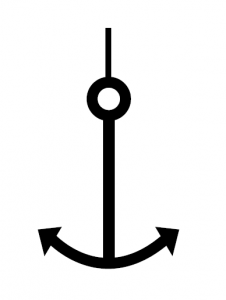 The symposia of Parataxe take place in cooperation with the LCB and Literaturport.